Congratulations to the cast of Songs From Shows You’ll Never See at Shine! 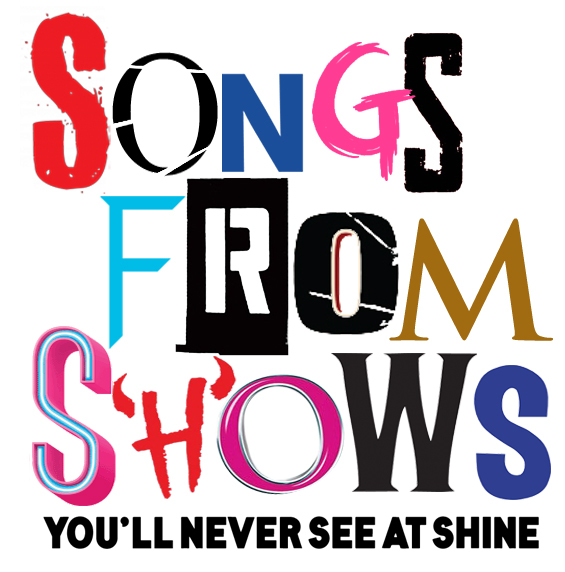 Songs From Shows You’ll Never See at Shine performs June 14-16 and 21-23. Click here to purchase tickets. Congratulations to the cast of Singin’ In the Rain at Shine! Congratulations to the cast of Songs From Shows You’ll Never See!